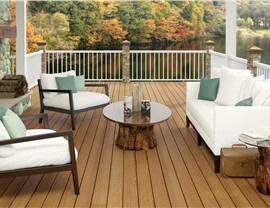 Lakeland Building Supply now offers Deckorators decking materials: composite deck boards, railings, balusters and more. 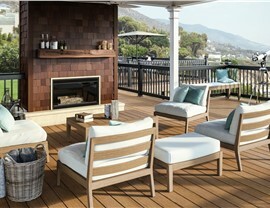 From stargazing to barbecues, our composite decking is an ideal choice for maximizing your enjoyment of your home. 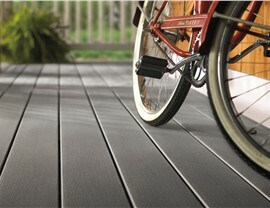 Our composite deck supplies are among the best in the industry when it comes to durability and style. 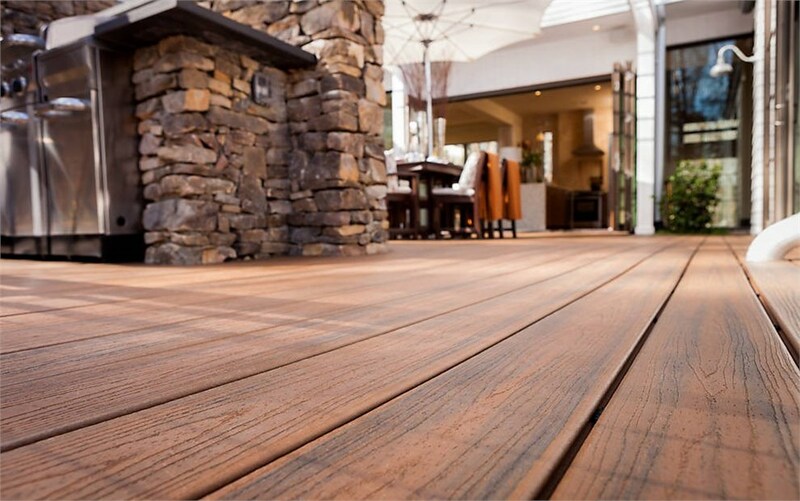 They’re built to last– resisting cracks, fading, bending, and breakage, all with the seamless look and feel of a traditional deck. 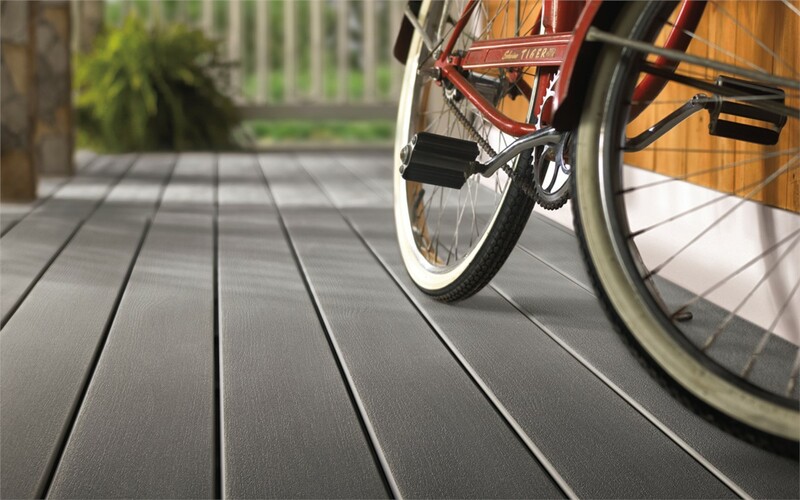 We’re so confident in the quality of our composite deck materials, that we offer a variety of warranties to ensure lasting beauty, including a 25-year warranty on all of our products. 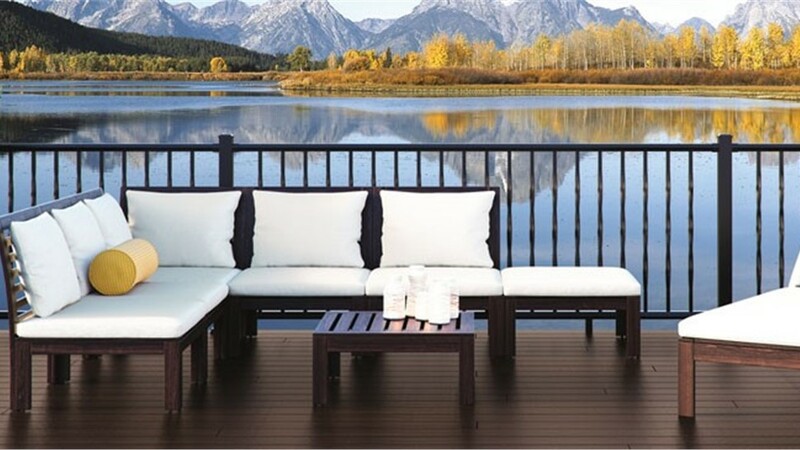 Our beautiful, durable composite deck boards are paired with the vast assortment of Deckorators decking supplies to create an outdoor entertaining space that is safe and beautiful. 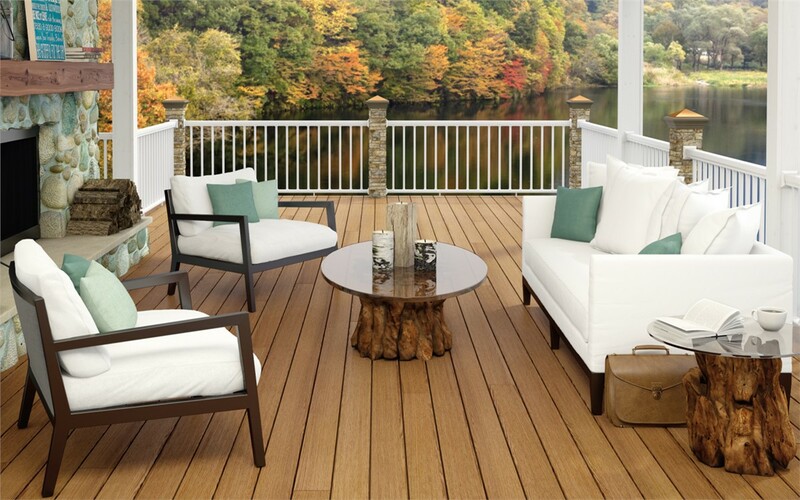 The collection of composite deck railings, deck stones, balusters, and post caps add a personal touch to your deck. 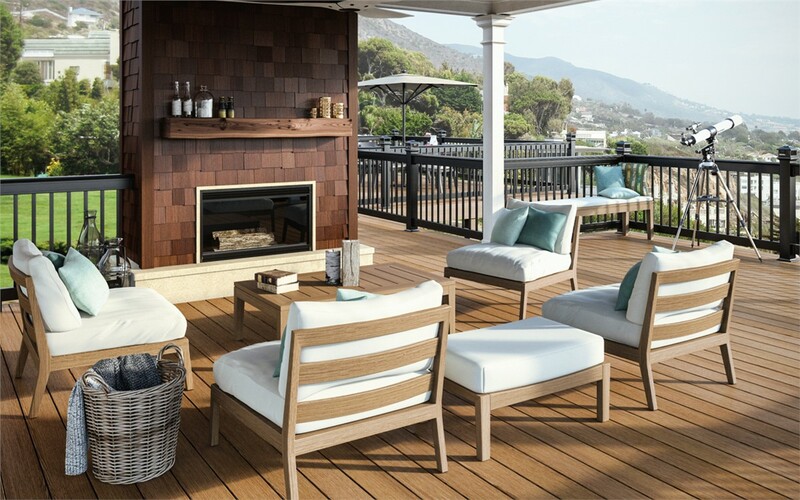 From classic to contemporary and modern to rustic, we have the designs you need to bring your vision to life.